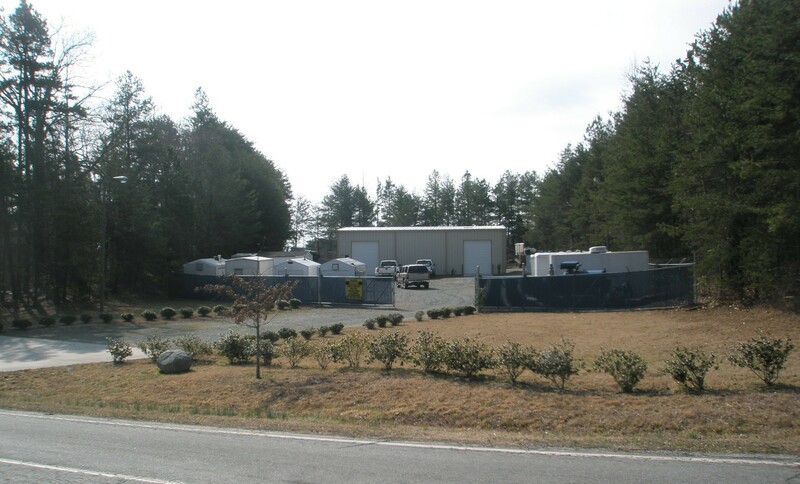 Multi-Phase Extraction | Environmental Remediation Services | Environmental Remediation Equipment - Advanced Environmental Services, Inc.
Our MMPE (Mobile Multi-Phase Extraction) environmental remediation recovery events utilize traditional multi-phase extraction techniques. Recovered fluids are stored in onsite containers that are transported and disposed of at state-certified disposal facilities. Depending on the application, our straight recovery systems utilize oil-sealed, water-sealed, or claw pumps to extract multiple phases of contaminants and then transfer fluids into designated containers for transport and disposal. Utilizing the straight recovery systems allows for site remediation to be conducted without the need for fluids sampling or treatment. Our straight recovery systems range from 75 to 300 CFM. Each automated system is equipped with wireless telemetry, ensuring minimal to no downtime of the environmental cleanup service in the rare event of a system alarm. 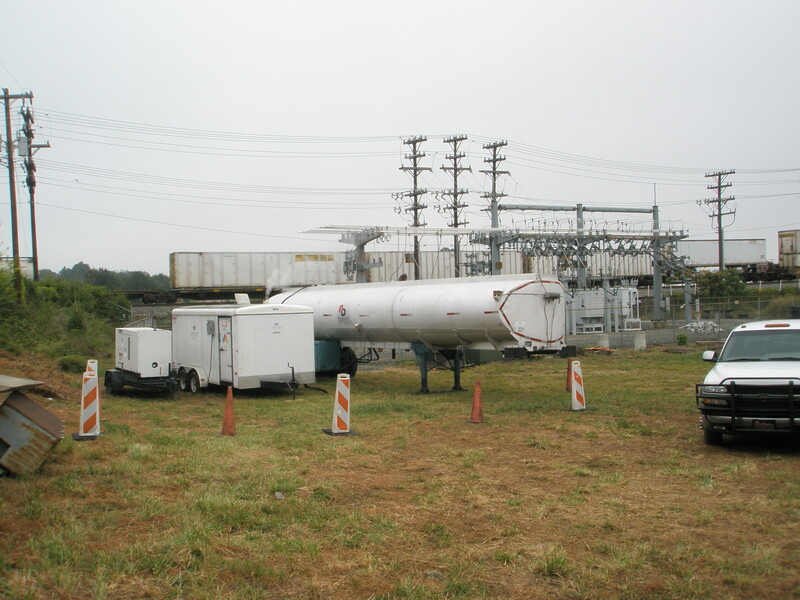 We have performed more mobile remediation events than any other provider in the Mid-Atlantic region.